The Nvidia GTX 1060 has been very popular with budget gamers and it is the most bought card in the 10 series. The Nvidia GTX 1160 should have similar pricing and will target the same people. 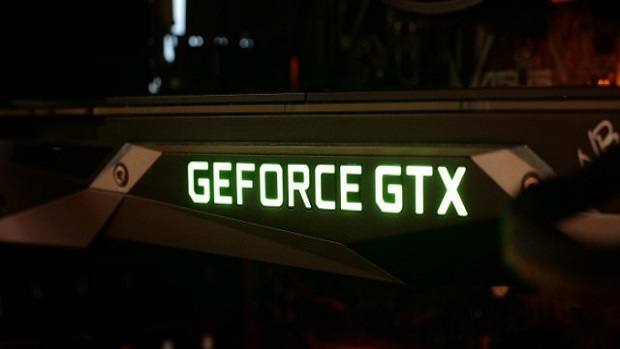 One of the major selling points of the next generation graphics cards is the support for ray tracing but it seems that the upcoming Nvidia GTX 1160 might not support real-time Ray Tracing. AdoredTV talked about how Nvidia is going to rebrand the upcoming next generation 1180 and 1170. They will not be under the GTX branding but under the RTX branding. This is what Nvidia uses to signify Ray Tracing. It is interesting to note that while the top tier models are being rebranded as the RTX 1180 and RTX 1170, the mid-range and entry-level models still use the GX branding. 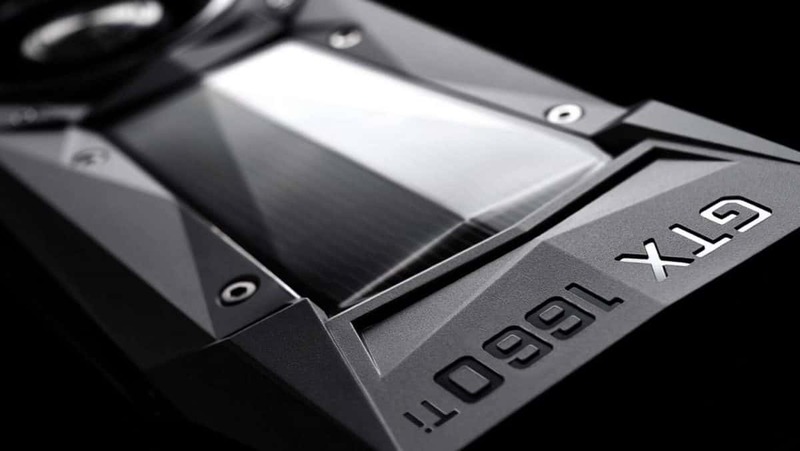 It is possible that the support for ray tracing will only be available to top-tier graphics cards including the RTX 1180 Ti that will be coming out at a later date. If you were hoping to get Ray Tracing support on a budget then it seems that is not going to be possible, then again it is a very intensive feature and it is possible that the lower end cards just can’t cope with it. 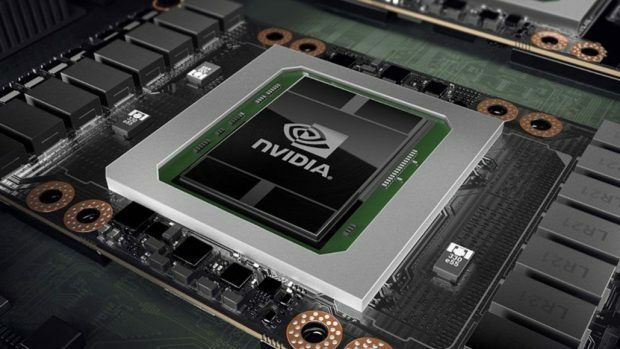 There is still high hope for the Nvidia GTX 1160 as it has been speculated that it will provide a 27% increase in performance as compared to the Pascal GTX 1060. The GTX 1060 is a great card for 1080 gaming and can run pretty much any game at relatively high settings. I am sure that people that are using older graphics cards, will find the Nvidia GTX 1160 a very compelling card if the price is right. While there is no confirmation regarding the pricing of the Nvidia GTX 1160, it is speculated that the graphics card will cost around $250. But this information does not come from Nvidia so you need to take it with a grain of salt until there is an official announcement. Let us know what you think about the upcoming Nvidia GTX 1160 and whether or not you would upgrade if it does not support Nvidia RTX.